Whether you’re suffering from allergies or asthma, nasal and sinus issues, hearing loss, snoring or another condition of the head or neck, look to Providence Ear, Nose and Throat for expert solutions. You’ll find a wide range of services to meet your specific needs. 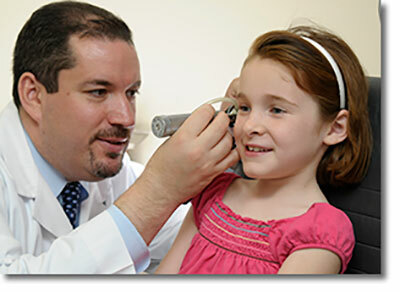 Visit our new Providence Hearing Aid Center website for the latest in hearing technology.